Music plays an important role within the parish; both in the acts of enhancing church worship and as a platform for community outreach. 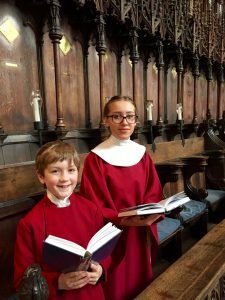 St Botolph’s church particularly boasts a rich heritage of choral music that has been at the heart of parish life over many centuries. These traditions remain today with music being one of the main strands of creative output from the parish. 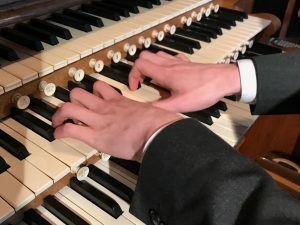 The music department strives to reflect the parish’s contemporary mission as a place of hospitality, whilst maintaining it’s reputation as a historic venue for choral excellence. 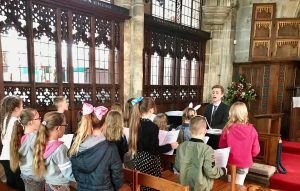 Music is open to anyone who steps through the doors of any three churches with musical talent being encouraged, developed and nurtured by all. The parish endeavors to use music as a tool for creative outreach. 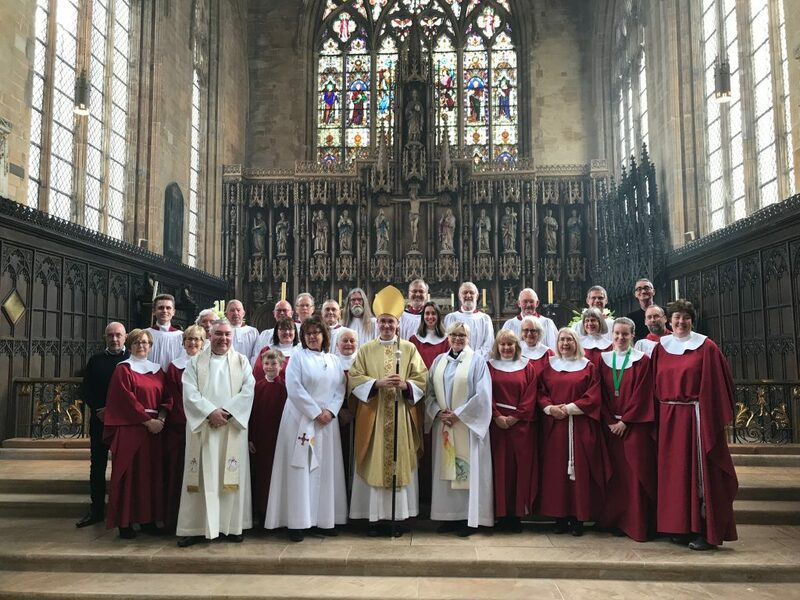 Regularly engaging with the community in churches and schools providing choirs, workshops, concerts and events that cater for the artistic needs of both parish and town.